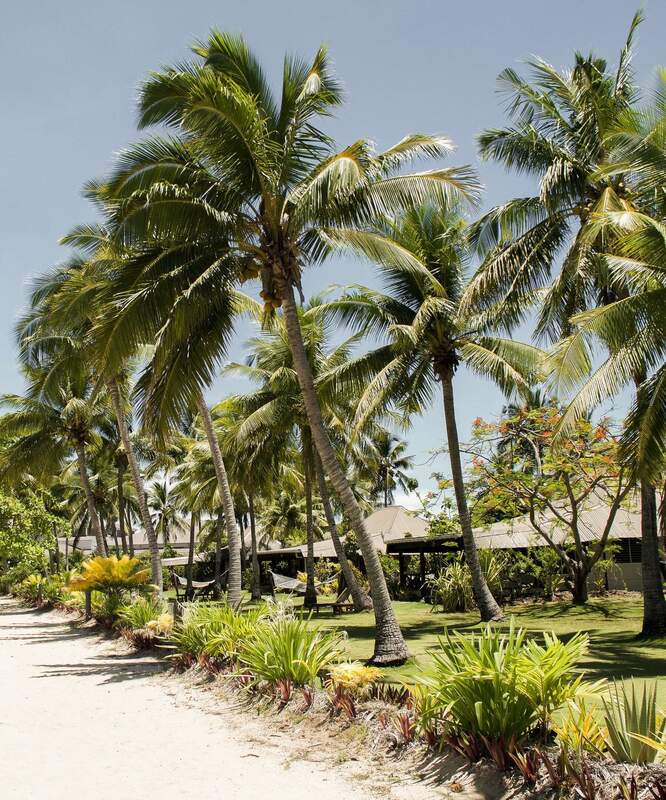 A holiday in Fiji is the perfect place to unwind, de-stress and re-motivate. There’s no doubt that entirety of Fiji, including its 300+ islands, are all incredibly beautiful. The luscious landscapes and tropical vibes are evident across the whole country; but the mainland really doesn’t compare to the tiny, secluded, charismatic islands that surround it. 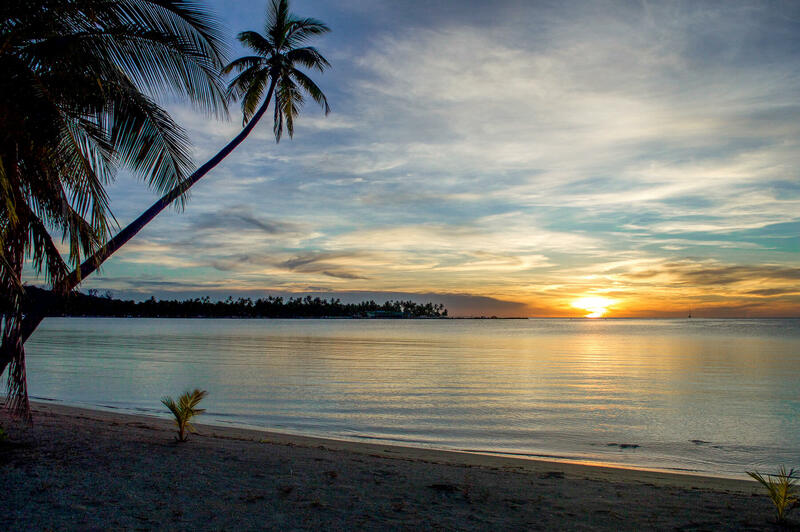 From my perspective, Fiji’s mainlands – such as Nadi and Suva – are really quite touristy; the shops aren’t locally sourced, the restaurants are mainly chains and the beaches aren’t nearly as picturesque. When I went on my holiday in Fiji, I stayed on the Malolo Lailai islands; about 1 hour by boat out of Nadi – and the comparison between this island and the mainland was incredibly huge. 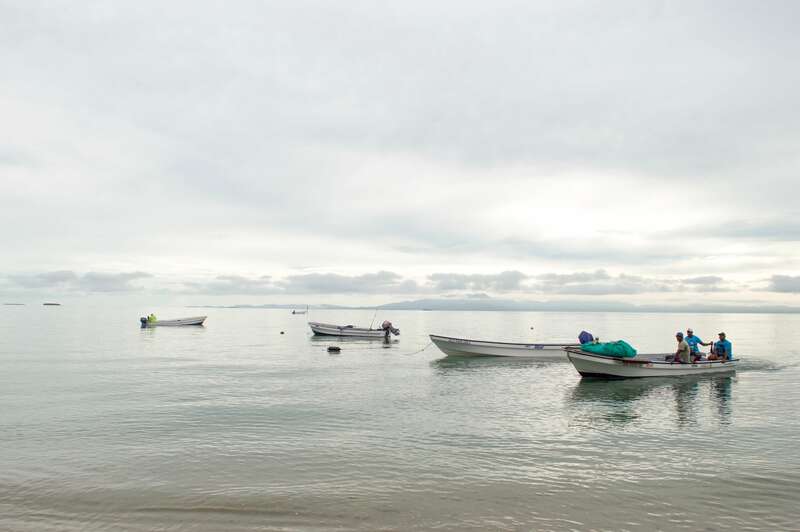 The sand was whiter, the food was fresher, the water was clearer, and the fish were far more vibrant. 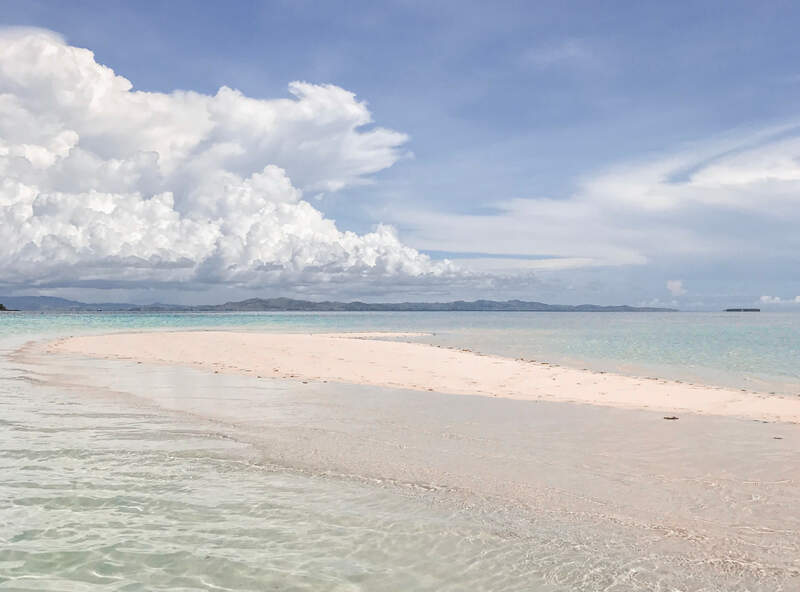 Of course, if you’re trying to navigate a cheap Fiji holiday, staying on the mainland is a great option and is still incredibly beautiful… But in my opinion, if you can make it to the smaller islands, it takes Fiji to a whole new level! When I say “for the most part” I simply mean, there’s really no telling whether you’re going to be stuck in a downpour during all parts of the year. 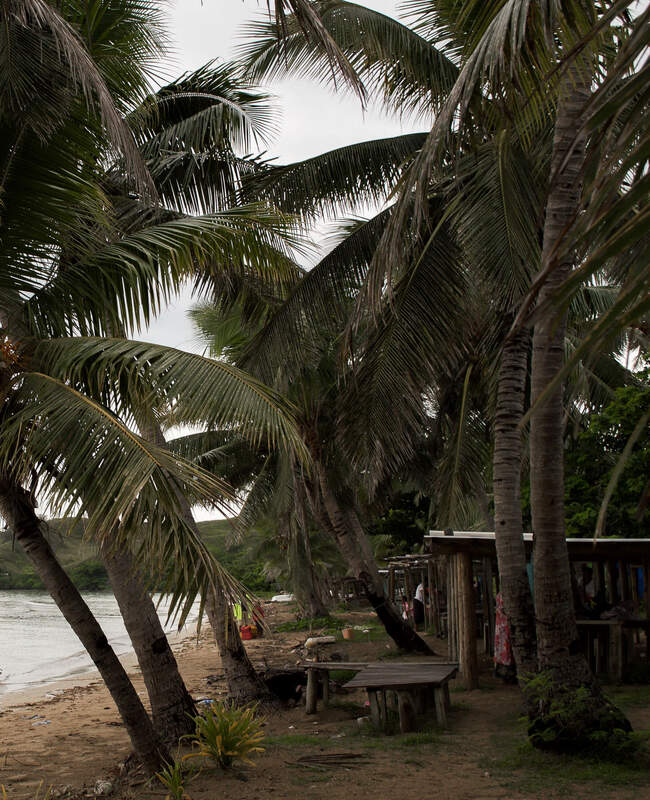 The wet season is from November through to April, and my Fiji holiday was in the midst of it – January. We were very lucky to only have one torrential downpour throughout our week long stay, but the storms were certainly rolling in over the distant mainland almost every evening! The sky became dark and the thunder became very very loud. It was also during the time of severe flooding – but thankfully it didn’t reach us! So as you can probably tell, it really is a hit or miss – so don’t completely avoid the rainy season altogether; it is the quiet season after all, but do be prepared for a little rain at times. As it’s well known, the Fijian’s run on their own time. There is no rushing in this place, so if you’re wanting to get somewhere on a schedule, make sure you book all your transfers in advance. It’ll save you having to run around and find help that may not be there for you. Trust me, you certainly won’t regret it! I’ve never been burnt so bad in my life. Honestly, the sun here is incredibly hot – even if you’re prone to getting a killer tan, you’re probably going to get a killer burn first. When they say the sun is blistering… they mean it. My number one tip – bring lots of sun protection (even for when in the ocean too, this is where you’ll burn the most). Although many people take a Fiji holiday to simply relax, it would be a shame to miss out on all of the amazing activities that are available whilst in this beautiful country too. The most obvious, of course, is to snorkel! The sea life here is active and so very vibrant – you certainly don’t want to come here and ignore what lies within the deep blue. 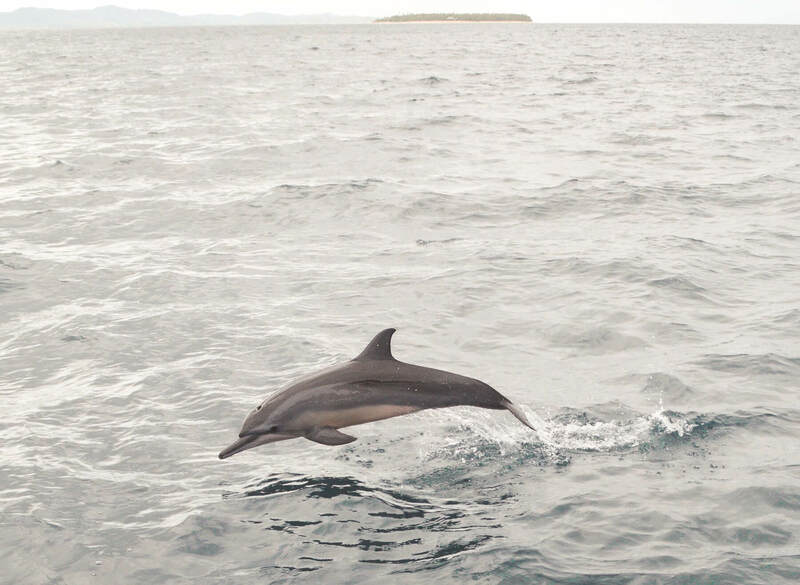 If you feel like getting out of the water, there are a lot of other activities such as island hopping, dolphin watching, hikes and village visits to take part in too. 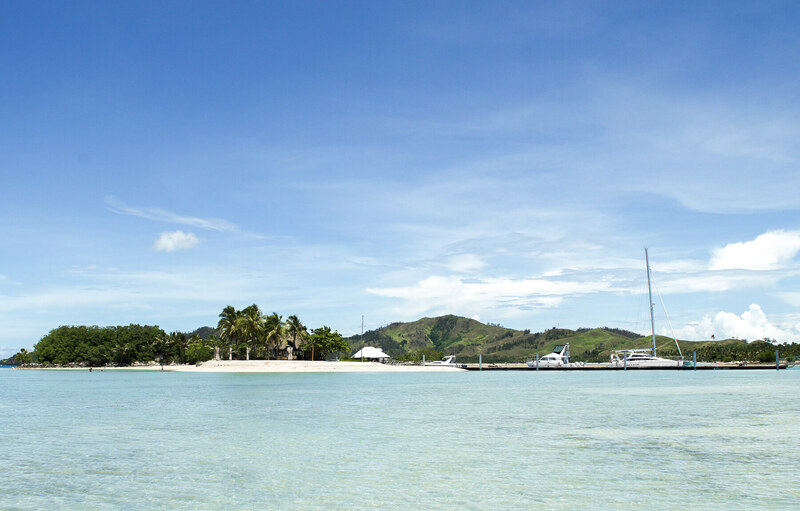 Over recent years, tourism has become one of Fiji’s major sources of income. Other than sugar, water, timber, gold and garments, this country doesn’t have much agricultural exportation – simply due to its tropical climate and secluded location. Almost everything in this country is imported from other countries, meaning that the local economy desperately needs our support! The way that we shop will make a world of difference to the local people, so even if some things may be a little more expensive, the money will be going to people that have worked tirelessly to produce them for you. Be a good traveller and help the locals out! 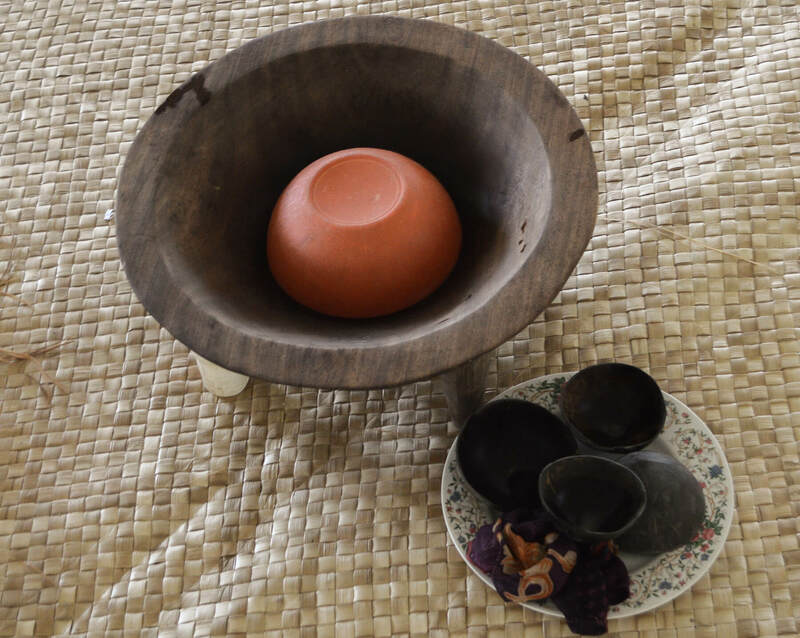 Kava is a western-pacific crop that is used to create a psychoactive beverage, by pulverising the root and straining in water – like a tea! The Kavalactones in the drink are said to calm your body and mind and is a traditional welcoming beverage offered by the local Fijians. If it is offered to you and you want to be polite, take a sip! It’s a strange taste and can sometimes numb your tongue, but I had no issues what so ever when I had my first taste of Kava. If you’re up to it, give it a go; It’ll make the locals very happy! 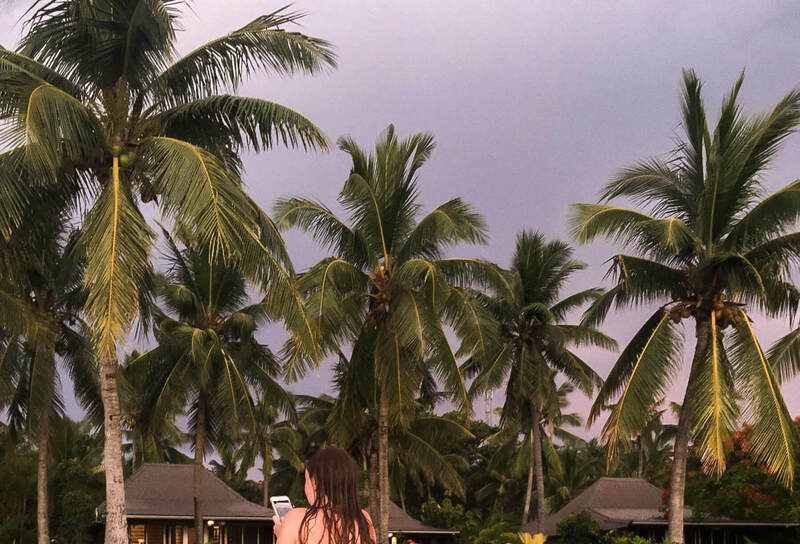 Even if you plan on spending your entire holiday in Fiji doing fun activities and making the most of the location… I can guarantee that you’ll leave feeling more relaxed than ever before. The beautiful beaches, calm waters and warm air makes you want to completely zone out and soak in the sun. I have no doubt that you will leave this country feeling nothing but de-stressed, rejuvenated, and entirely fulfilled. 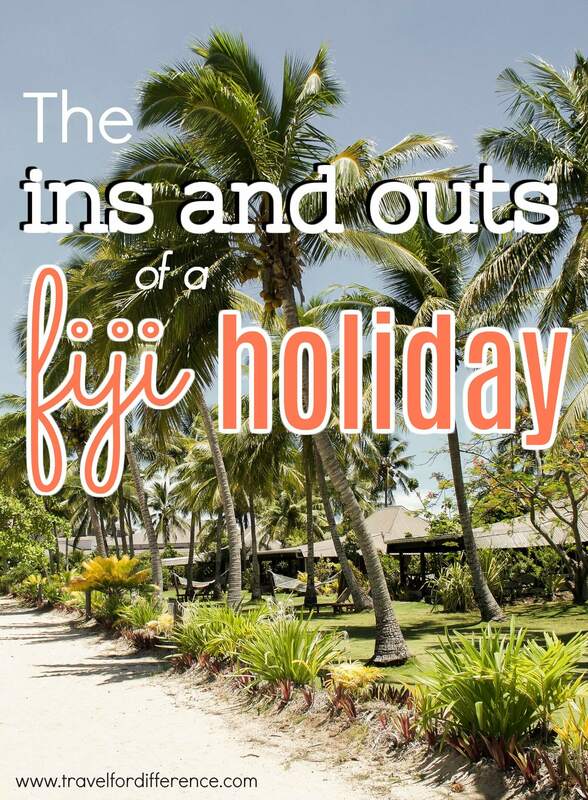 Have you got any further tips for a Holiday in Fiji? Too pretty to be true. I’d never want to leave and stay under the palm trees.